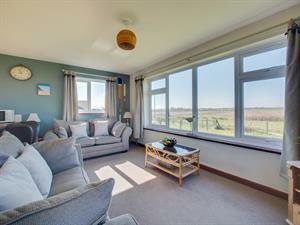 Happidays01263 715779work01603 870304fax Self-cateringThis bright detached bungalow backs onto sand dunes and sits on a peaceful track. With plenty of space surrounding the property, there's access to the nearby beach which guests frequently spend long evenings on enjoying the fresh air. Walkers and dog owners may explore a great selection of beaten tracks both on and off the beach. This location is well-suited for families and groups. Happidays offers weekly bookings starting on Saturday. This bright detached bungalow backs onto sand dunes and sits on a peaceful track. With plenty of space surrounding the property, there's access to the nearby beach which guests frequently spend long evenings on enjoying the fresh air. Walkers and dog owners may explore a great selection of beaten tracks both on and off the beach. This location is well-suited for families and groups.